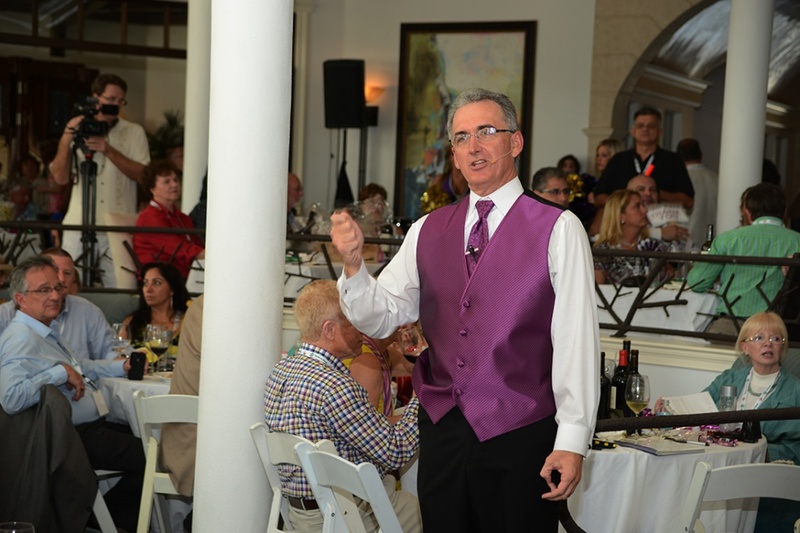 After 20-plus years as a Professional Benefit Auctioneer I’ve seen charities and organizations make plenty of mistakes when it came to the Live Auction portion of their fundraising event. Here’s one of the biggest. *Charities or organizations intentionally decide to have items in their live auction which they feel all attendees can afford. You know the drill – putting three or four items up for bid, in the live auction, that meets everyone’s price point. By doing this you probably feel better because now everyone can participate in the excitement and have the chance to take something home at the end of the night. 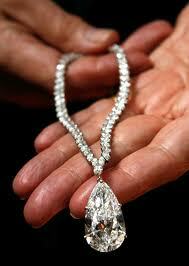 You have a trip valued at $3,000 to $5,000 vs. an item in the $20,000 to $25,000 range. 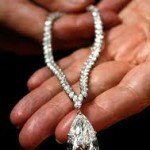 Even if the trip would get the top bid of $5,000 – the charity leaves potentially $20,000 on the table. 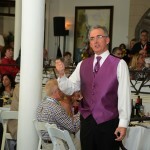 Add that up three to four times during a live auction and you begin to see my point. So my recommendation is to put the high priced items in the live auction and place the lower to mid-priced donated items in the silent auction. This is a great way to appease your guests without deep pockets and get them involved.